I booked this tour as early as June 2012. 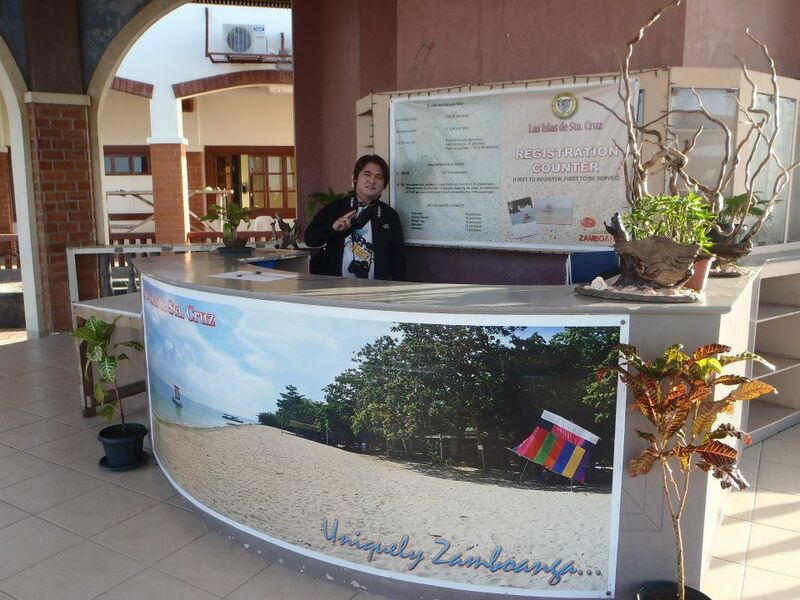 The tour covered the Zamboanga Peninsula, ARMM, and the SOCCSKSARGEN. 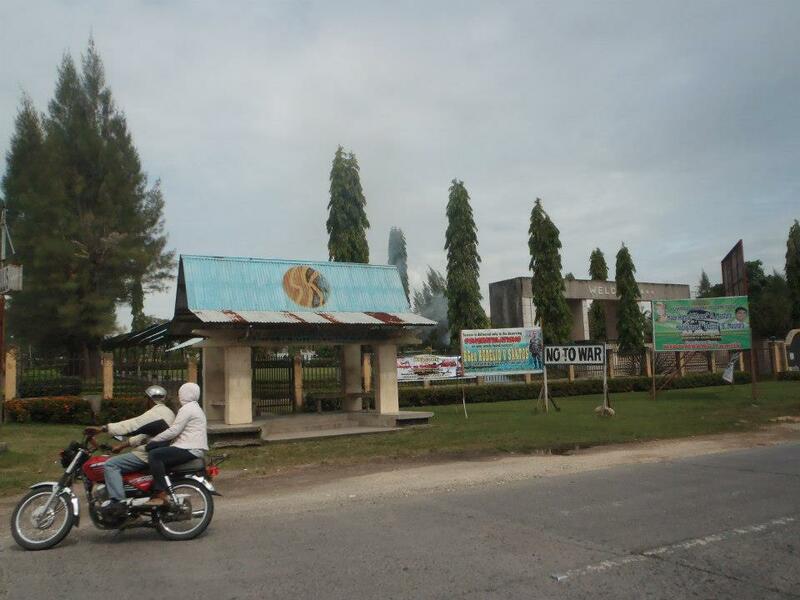 The tour started from Cotabato City. I got the promo flight for only P911.00 (December 26, 2011, 6:45 am) and the return flight was in GenSan for only P1,028 (December 31, 2012, 9:45 am). Both flights were in AirPhil. It pays to book 6 months in advance. Why? I asked my co-passengers on how much they paid for the Cotabato trip and they told me its P3,500.00. 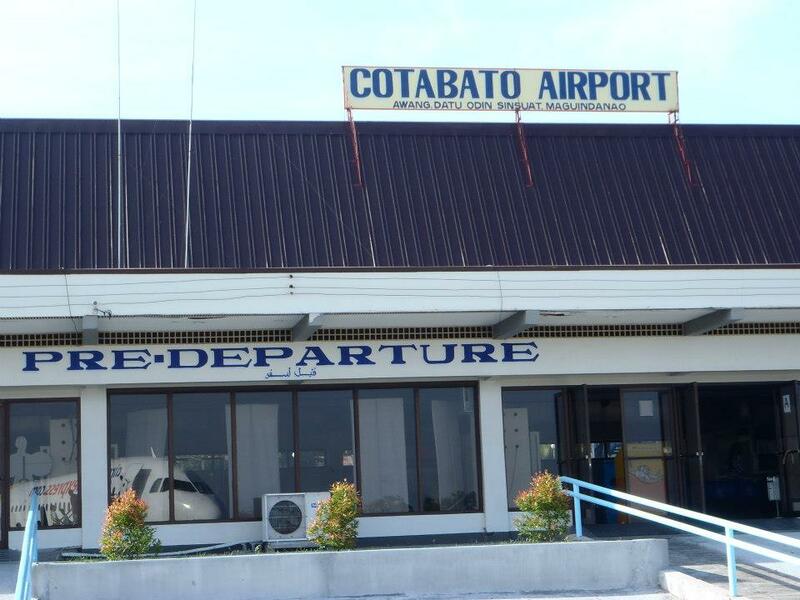 The flight arrived in Cotabato 8:30 am. 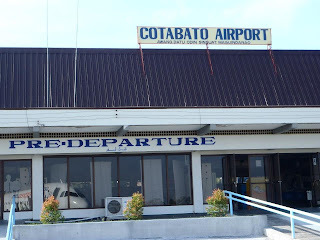 The Cotabato Airport is actually situated in Maguindanao. I was surprised to see so many soldiers at the airport that day. Security was very tight and there were also canines. 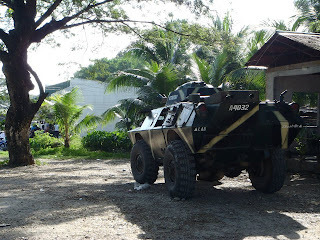 What surprised me more was the presence of a tank outside the airport! 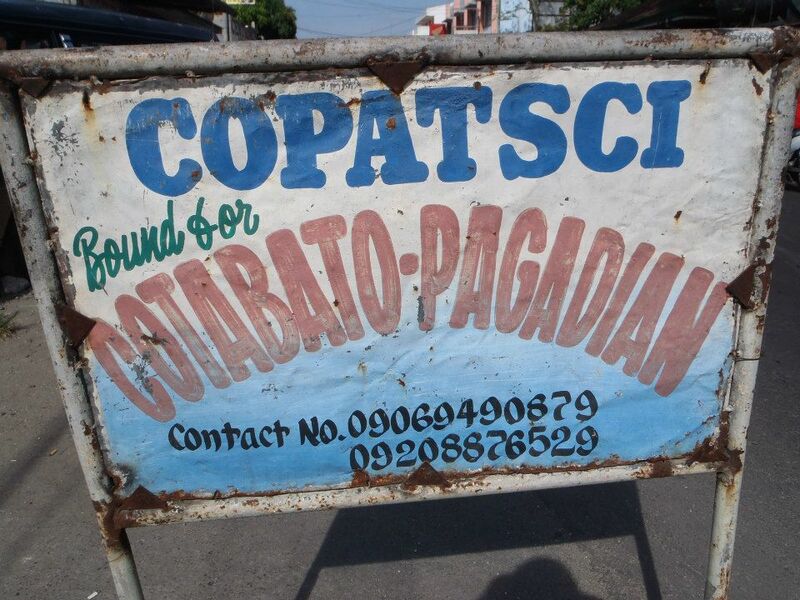 Anyway, it's more fun in Cotabato City! From the airport, I boarded a tricycyle and paid 45.00 for the ride outside the airport. Then, boarded a van and paid P50.00 for the trip to the city. Th ride to the city was thirty minutes. I passed by the town's plaza. 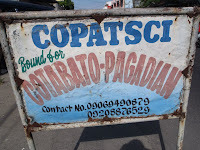 I did not stay long in Cotabato City. I decided to go to the terminal. 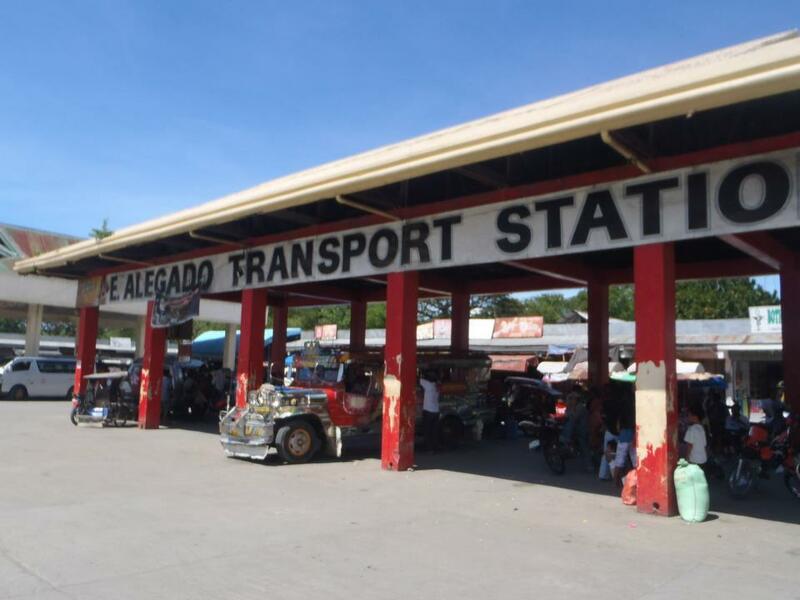 Reaching the terminal, I paid P350.00 for the trip to Pagadian. I waited for an hour before the van left. 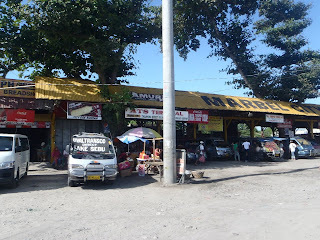 The trip to Pagadian was 3 and 1/2 hours. I noticed along the way to Pagadian, the presence of mosques. The area is dominated by moslems. After two hours, we reached Brgy. Barorao, Balabagan, Lanao Del Sur. 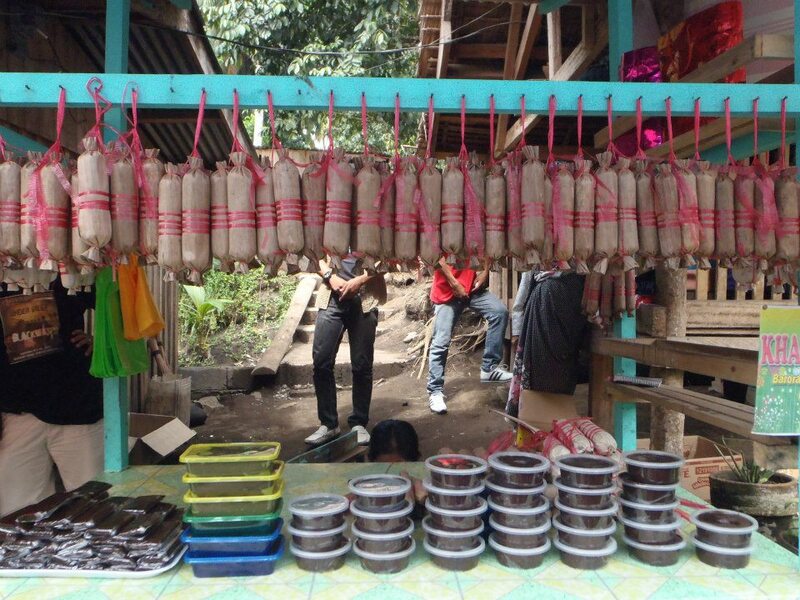 The native delicacy/product of the the barangay is"dodol" or "kalamay in Tagalog. The main ingredient is rice (malagkit). The view in Lanao Del Norte was fascinating. I alighted in Pagadian, Zamboanga Del Sur and boarded a bus to Zamboanga City. 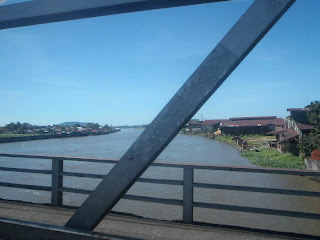 From Pagadian to Zamboanga City was 6 hours. I paid P450.00 for the ride. 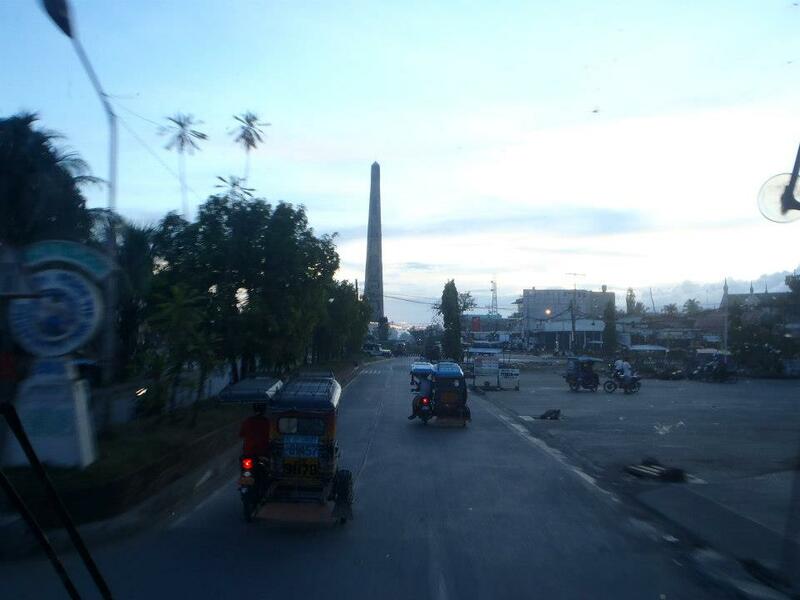 It was only already dark when I reached Zamboanga City. I stayed at Lantaka Hotel by the sea. 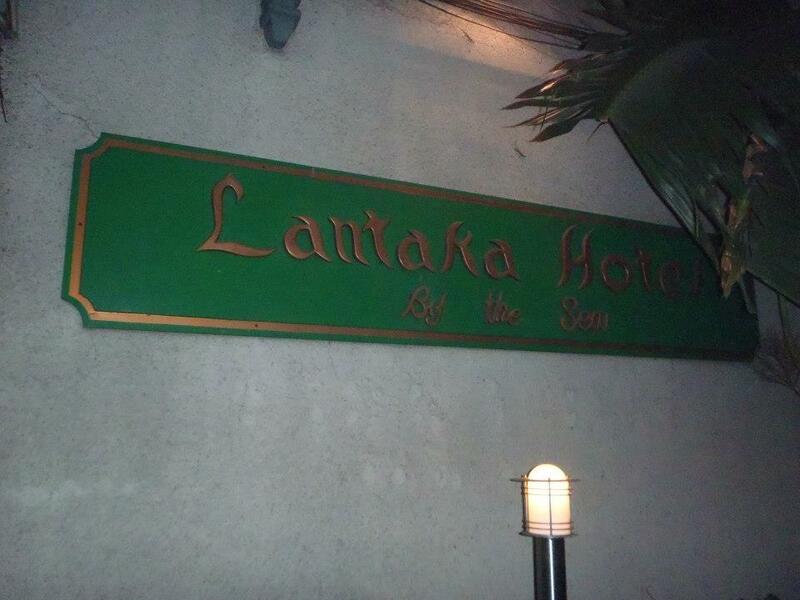 It was the only hotel situated beside the bay. I paid P1,452 for the room. 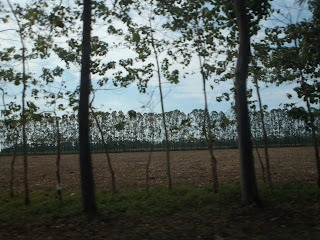 The following morning, I went to the Great Sta. Cruz Island. I made a separate blog for this trip. I stayed at the island for only 2 hours. 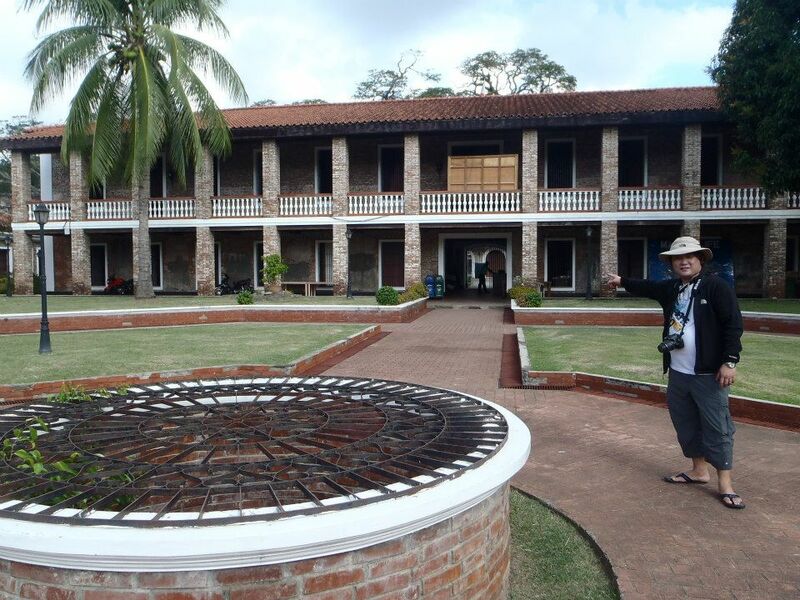 Afterwards, I went back to the berthing point and went to Fort Pilar. I finished the tour before 11 am and I immediately went to the bus station. 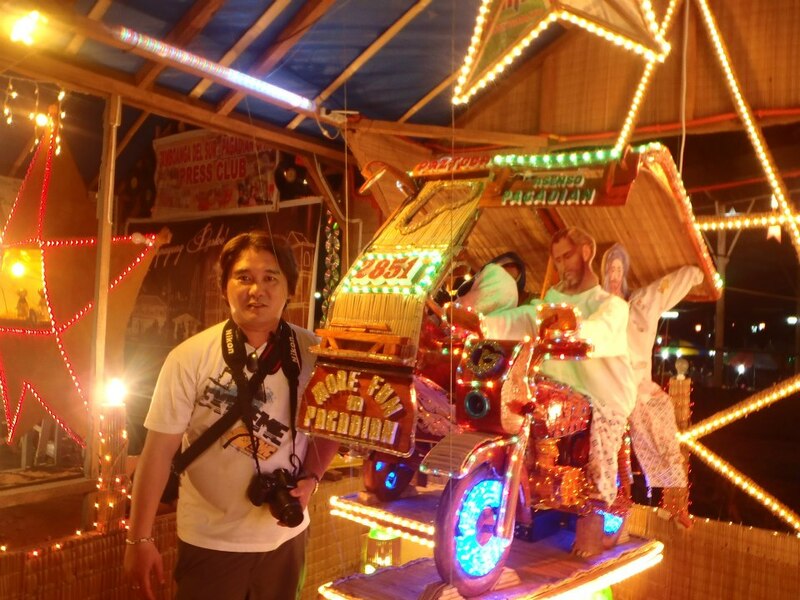 From Zamboanga City to Pagadian, the ride again was 6 hours. But this time I paid P475.00. I stayed at Chandler Suites. 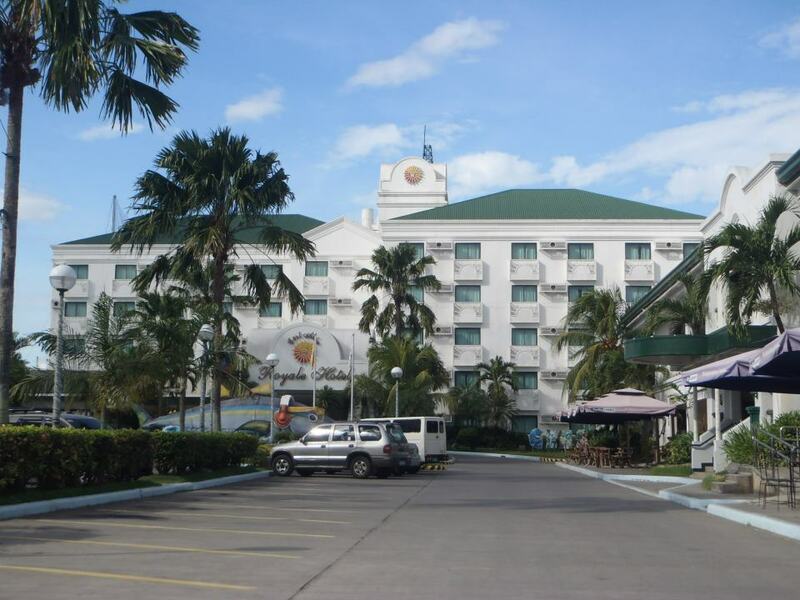 I paid P850 for the room (lowest is P698). I roamed around the city. This time the Christmas spirit was very apparent. In fact, the city has a Christmas lantern contest. The following morning, I went to church. The first church I've been to for 3 days already in Mindanao. 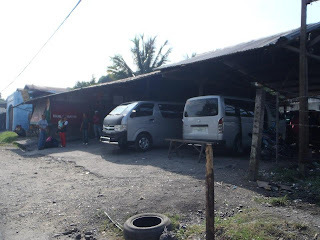 Then, I went back to the van terminal. I boarded a bus bound to GenSan. I paid P650.00 for the trip. The trip lasted for 7 hours. 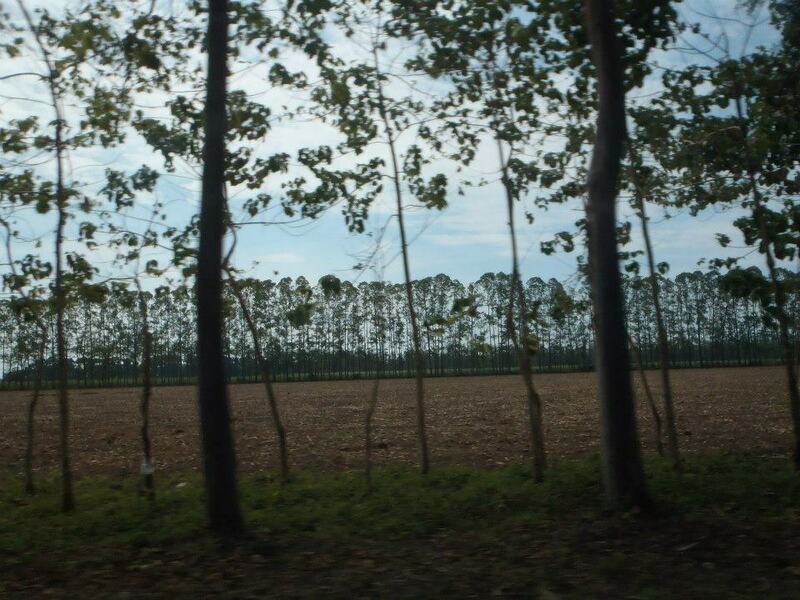 Eventhough the trip lasted for 7 hours, I enjoyed the trip and the scenery. 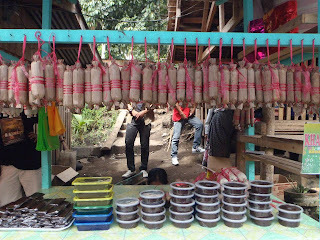 Making copra is the main source of income. What a lovely sight it was!! 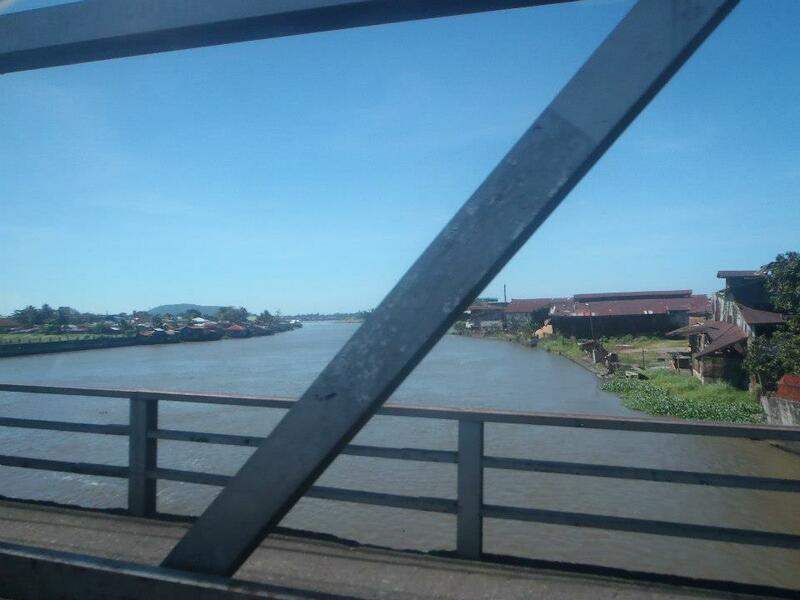 After 4 hours, we reached, Rio De Grande River (second biggest river system in the Philippines). Again, I was in Cotabato City. 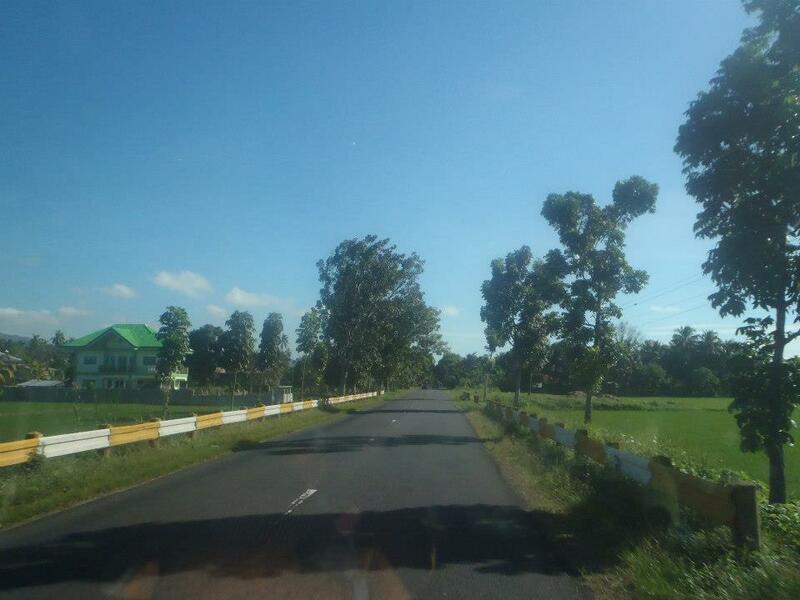 From Cotabato City, we proceeded to Maguindanao, and then passed Isulan and Tacurong, Sultan Kudarat. 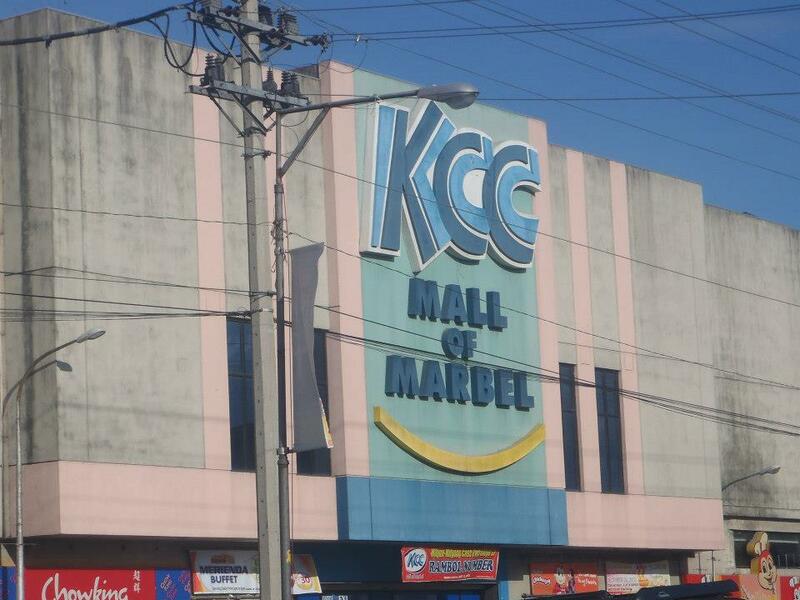 The premiere shopping mall in Koronadal is KCC. 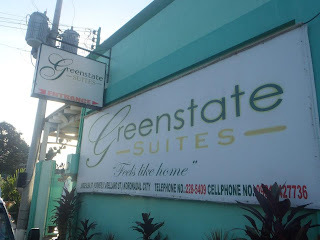 I stayed in Greenstate Suites. I paid only P750 for the room. 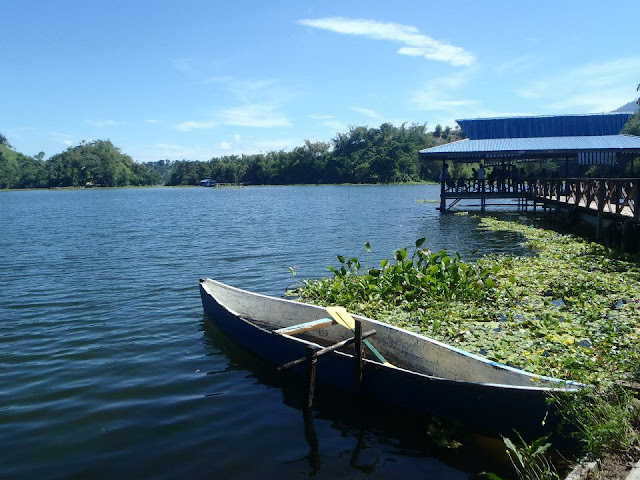 The following morning, I went to the 7 falls and Lake Sebu. 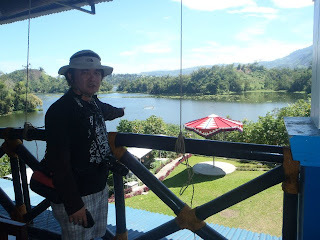 I made a separate blog for my tour in Lake Sebu. 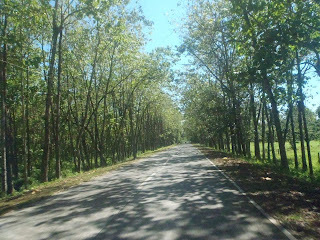 Around, 3 pm, I went back to Koronadal City. 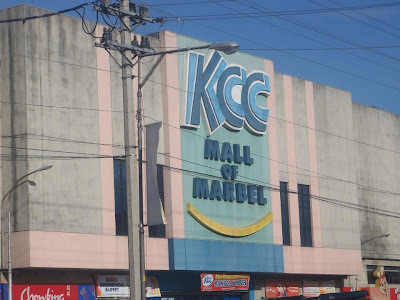 I stayed the whole day in Koronadal. 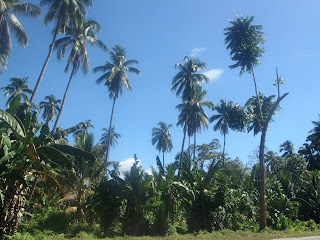 The following morning, I boarded a van and went to Sarangani. 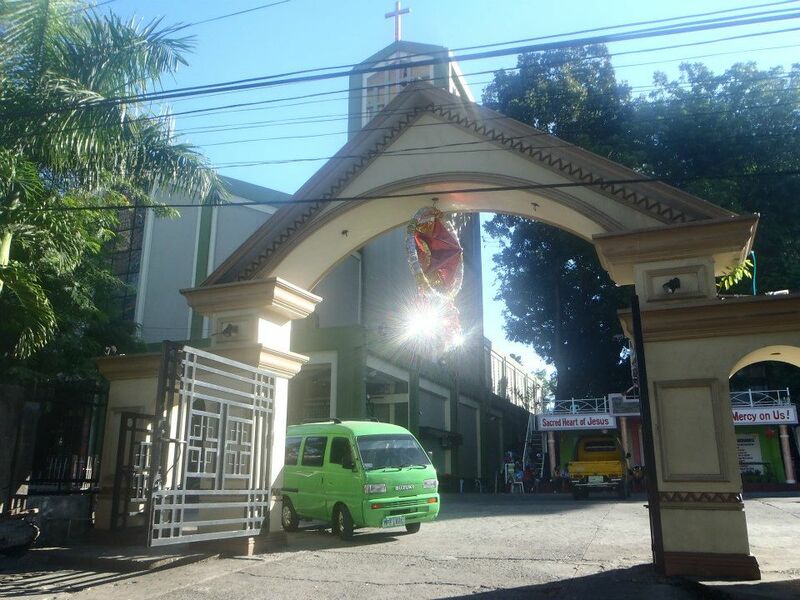 The fare was only P65.00. 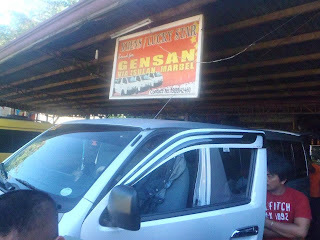 The trip to GenSan from Koronadal was only 1 hour. 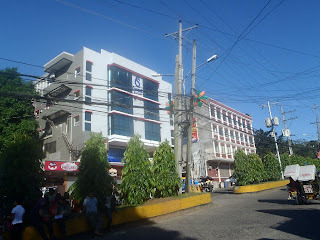 Reaching GenSan, I went to KCC since the terminal of the trip to Glan, Sarangani is there situated. This time I paid P85.00 for the 1 hour trip. 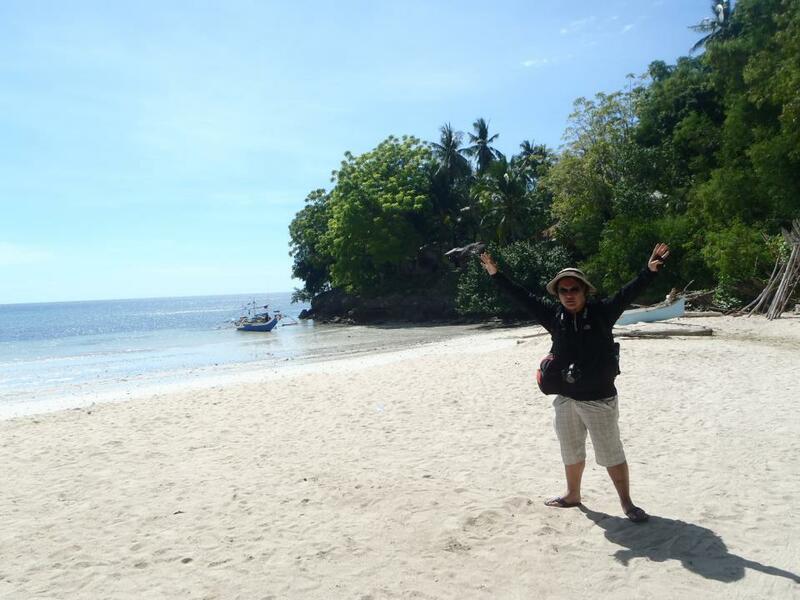 It was already 1 pm when I arrived in Glan, Sarangani. 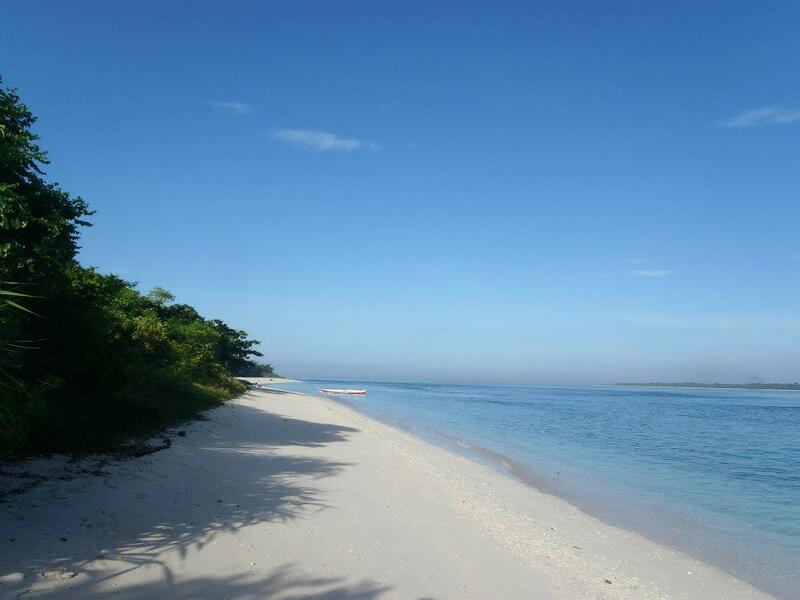 Reaching the terminal, I hired a habal-habal to Gumasa White Beach. I paid P300.00 for the round trip tour. Again, I made a separate blog for my tour in Gumasa White Beach. 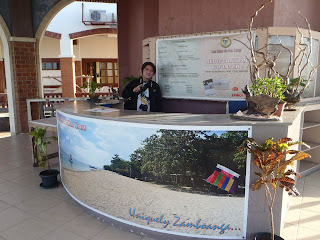 I visited Isla Jardin, White haven and Davak Ridge Resort. Then, I went back to Gensan. It was already 4 pm when I reached GenSan. My flight was scheduled the following morning and I had to stay for one more day in Mindanao. There were two choices for my hotel. The first choice was Phela Grande. I decided to choose the first and paid P1,350.00. It was a good choice. The following morning (December 31, 2012), I went to the airport and paid P150 for the tricycle ride. The distance from the city to the airport is approximately 15 kilometers. 1. 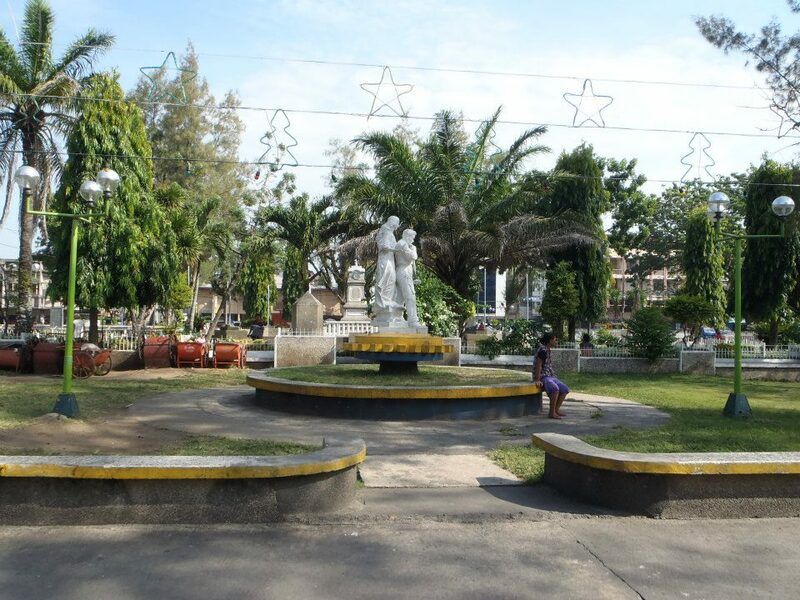 No sign of Christmas spirit in Cotabato City, Maguindanao and Lanao Del Norte. 2. Military presence is extremely visible. 3. 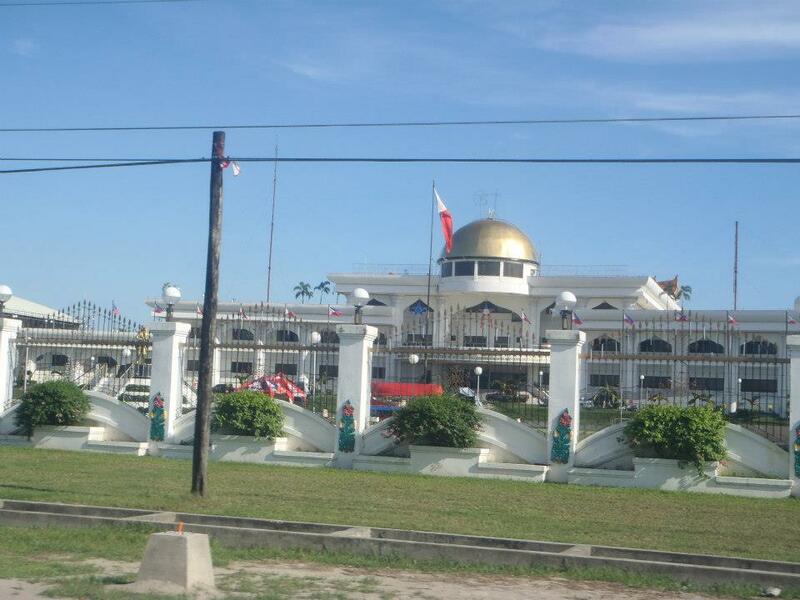 The security threat is apparent especially in Cotabato City, Maguindanao, Lanao Del Norte and Sultan Kudarat. There are so many checkpoints. 4. 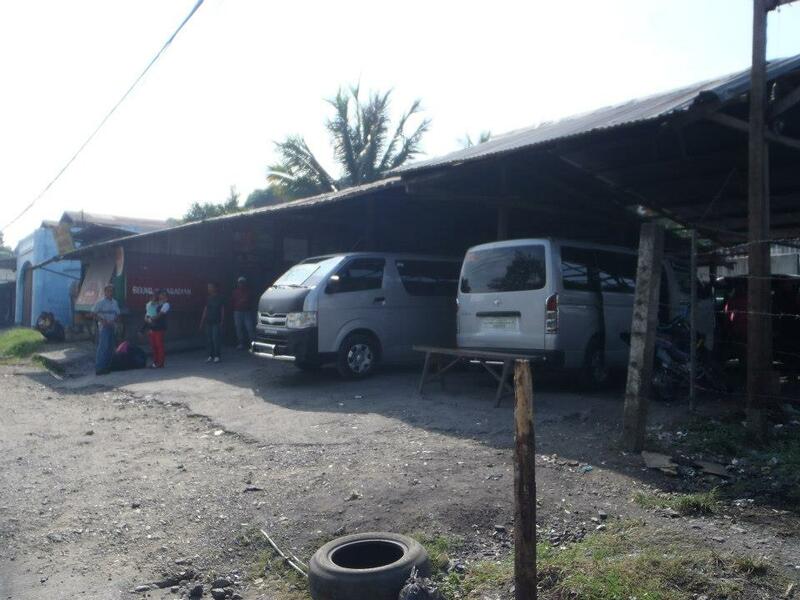 The barangays of Cotabato City, Maguindanao and Lanao Del Norte are relatively poor. 5. Roads are not well-developed. 6. 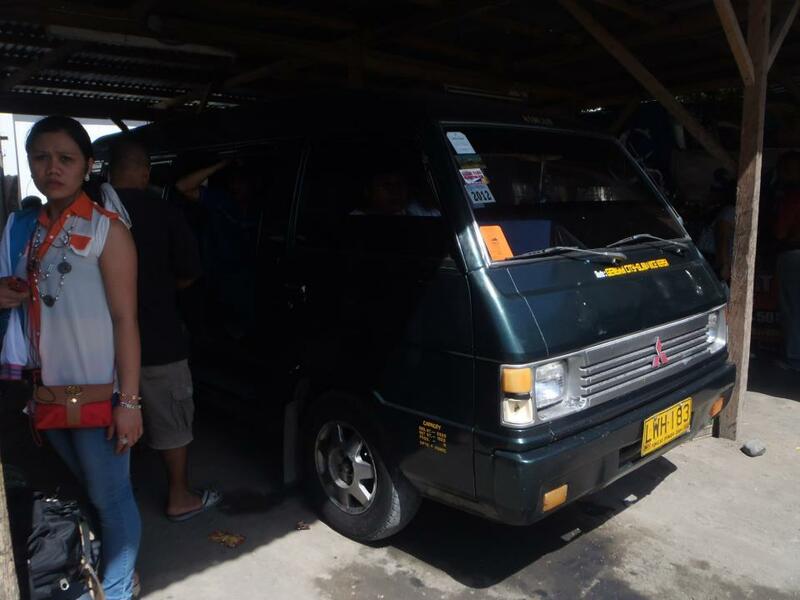 Only van ride, no bus (except for the trip to Zamboanga City). No jeep. Only trikes and small vans. 7. Way of life is extremely slow. 8. There are so many undeveloped areas. 9. 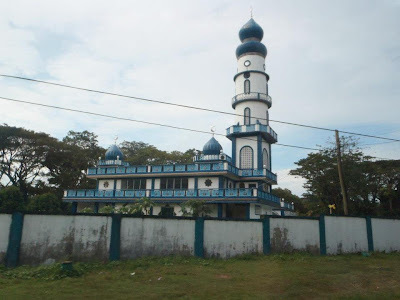 There are so many mosques. 10. 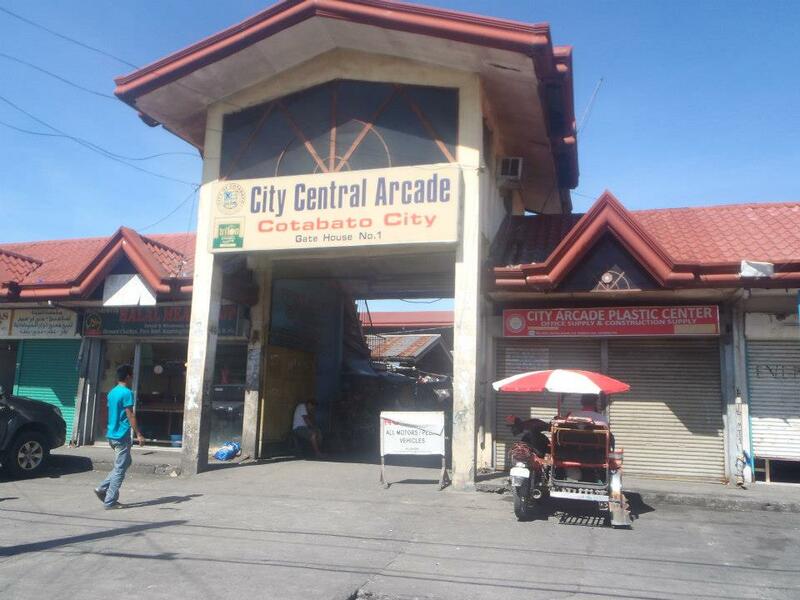 There are no tourist spots in Cotabato City, Lanao Del Norte and Maguindanao. Even if there is, you will not decide to go there. Hi I am looking for nice environment. 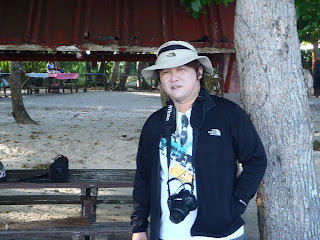 I like it More Fun to Travel in the Philippines. Thanks for sharing the nice post. 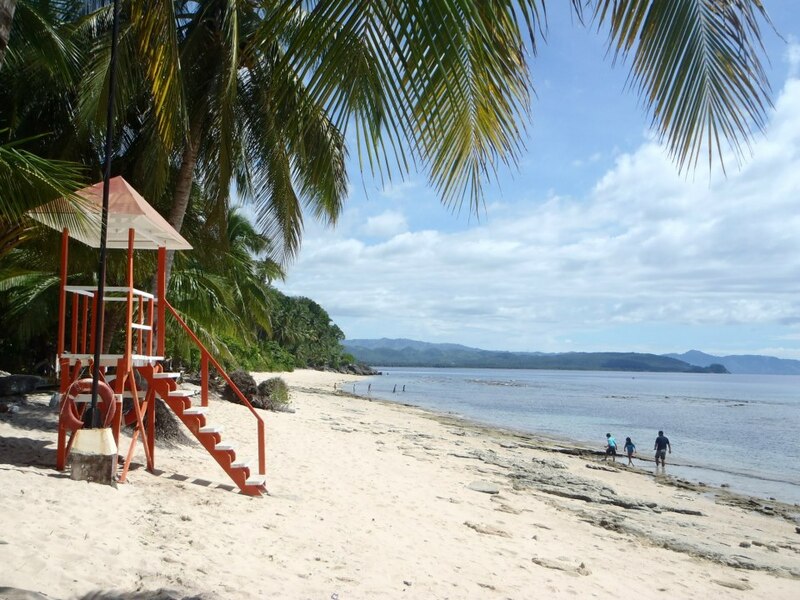 Ten Reasons Why Its More Fun in the Phils. great blog. I've been here last 15 years ago. Thanks for sharing. 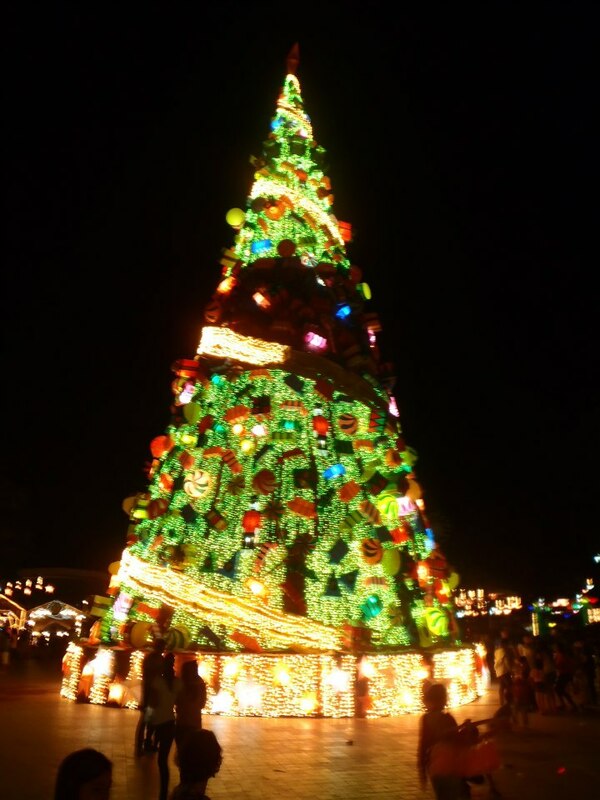 1.No sign of Christmas spirit in Cotabato City, Maguindanao and Lanao Del Norte. this is not entirely true.. christmas spirit is present but in only few areas,especially in cotabato city where 60% of the population is non muslims. 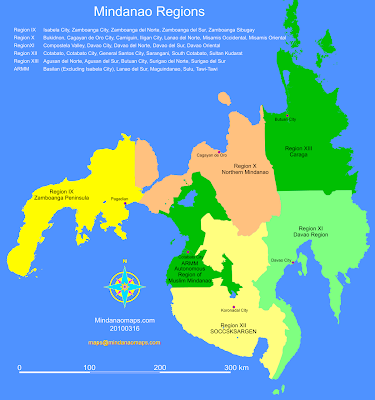 I mean that's given except for cotabato city, i dont think that you really went around the latter city. 5. 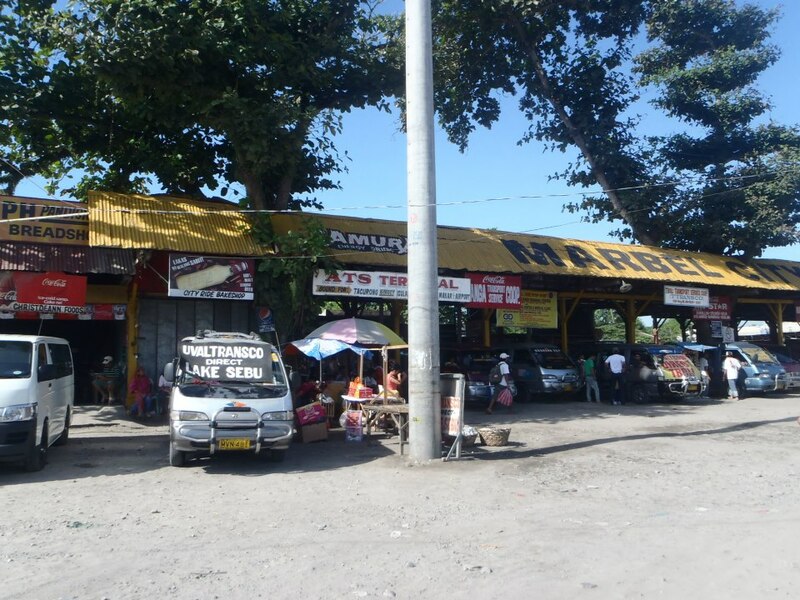 There are no tourist spots in Cotabato City, Lanao Del Norte and Maguindanao. Even if there is, you will not decide to go there. There are natural springs in the parts of lanao del sur and lanao del norte. you've never been to sultan hassanal bolkiah masjid in cotabato city, or kutawato caves (the only caves in the country that is right in the heart of the city). and why would you say that even if there are tourists spot they wouldn't want to go there, this is not how you should state ur blog. i agree with anonymous above that like him/her i cannot agree with you...i have been to cotabato city and it is mostly populated by non-muslims. if you only took the time to see the grand mosque in the city, the biggest in the country ( i have been there twice in a day, in the morning and during sunset) you will be awed at the magnificent structure of the mosque. please google it to see its pictures. if that is not a tourist attraction to you that is man-made, i do not know what is. and there are still other tourist attractions in the city worth visiting like the the aljamelah weaving center, the barter trace center where you can buy beautiful malongs and other souvenir items, brass making in brgy kalangan among others. you should have also tried their local dish called "pastil" and their mouth watering lechon, the best lechon i have ever tasted in my life, tastier than lechons in cebu, i promise you...check also asik asik falls in alamada and you wont only be refreshed but will be amazed at its beauty. 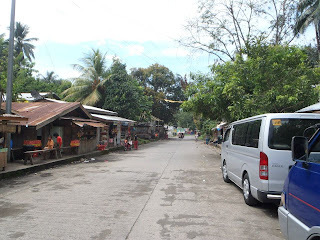 you mentioned there are many roads underdeveloped...that i dont agree too. i do not see any of your posted pictures that describe as such. honestly, i do not know the purpose of your travel and your blog, but to say that "...you wont decide to go there" is not a way to help promote tourism in your country. and fyi, 80% of mindanao is safe. please read other blogs of people who are travelers like you so you can be properly informed before you travel and write about places you have been to.